is a Telugu cinema actor and director. Nice collection Jagdish. 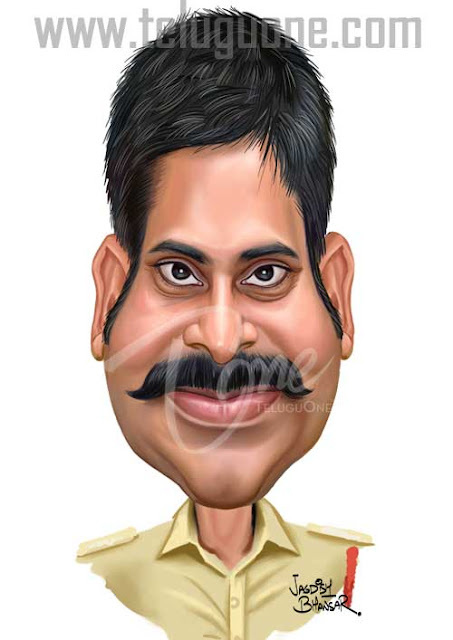 One request that Your almost all caricatures are in same angle (front pose)Could you try for some another angle for variation, or you are creating specialy for some collection for exhibition?